Three easy steps to connect your Data Virtualization OData Service and your Feedhenry Mobile Node.js Cloud App. Deploy the cartridge via the OpenShift Web Console . On the Applications tab, choose 'Add Application...' - then select the 'JBoss Data Virtualization 6' cartridge under the xPaaS section. Full installation instructions are provided. When the installation completes, you will be presented with a list of generated users and passwords similar to the screencap below. Make sure you save them! Use the WebUI (thanks to Mark Drilling) to create a Mashup Data Service with MySQL and Salesforce. Create a Feedhenry AngularJS Hello World Quick start for a Client and Cloud App. Then create the Request to the OData URL with Basic Authentication in Node.js in the Cloud App. Then modify the Client App to display the data. Quick Video Describing the project. This is the third in our Data Virtualization Primer Basics Series. I will cover the Data Virtualization architecture and components which are included in the presentation below. You can also check out the Data Virtualization Product Documentation. We will also highlight the architecture in this article. Our diagram to the right shows our Connect, Compose, Consume that highlights the Consumers, the Product and Sources. Data Virtualization gives us the Tools and Components to create, deploy, execute and monitor aggregated, federated data services. 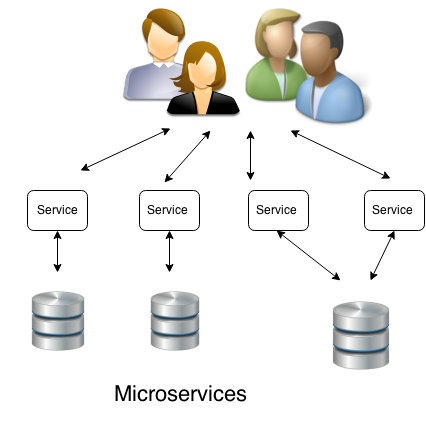 Server - The server is positioned between business applications/Consumers and one or more data sources. An enterprise ready, scalable, managable, runtime for the Query Engine that runs inside JBoss AS that provides additional security, fault-tolerance, and administrative features. Administration Tools - The administration tools are available for administrators to configure and monitor Red Hat JBoss Data Virtualization. Virtual Database - A virtual database (VDB) provides a unified view of data residing in multiple physical repositories. 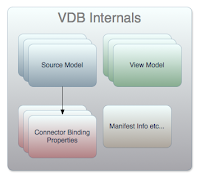 A VDB is composed of various data models and configuration information that describes which data sources are to be integrated and how. In particular, source models are used to represent the structure and characteristics of the physical data sources, and view models represent the structure and characteristics of the integrated data exposed to applications. 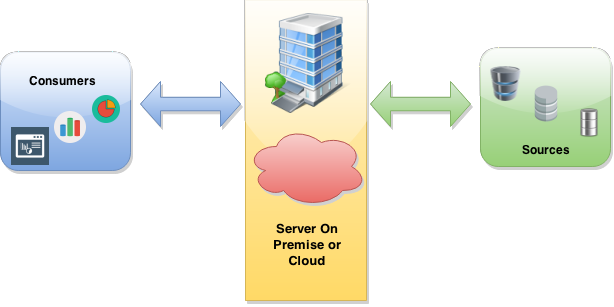 Access Layer - The access layer is the interface through which applications submit queries (relational, XML, XQuery and procedural) to the VDB via JDBC, ODBC or Web services. 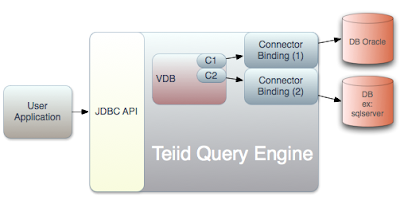 Query Engine - When applications submit queries to a VDB via the access layer, the query engine produces an optimized query plan to provide efficient access to the required physical data sources as determined by the SQL criteria and the mappings between source and view models in the VDB. This query plan dictates processing order to ensure physical data sources are accessed in the most efficient manner. 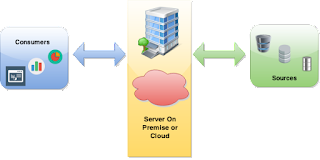 Connector Architecture - Translators and resource adapters are used to provide transparent connectivity between the query engine and the physical data sources. A translator is used to convert queries into source-specific commands, and a resource adapter provides communication with the source. Teiid Designer - Teiid Designer is a plug-in for JBoss Developer Studio, providing a graphical user interface to design and test virtual databases (VDBs). Connector Development - The Connector Development Kit is a Java API that allows users to customize the connector architecture (translators and resource adapters) for specific integration scenarios. The following administration tools are available for administrators to configure and monitor Red Hat JBoss Data Virtualization. AdminShell - AdminShell provides a script-based programming environment enabling users to access, monitor and control JBoss Data Virtualization. Management Console - The Management Console provided by the Red Hat JBoss Enterprise Application Platform (EAP) is a web-based tool allowing system administrators to monitor and configure services deployed within a running JBoss EAP instance, including JBoss Data Virtualization. Management CLI - The Management CLI (command-line interface) is provided by JBoss EAP to manage services deployed within a JBoss EAP instance. Operations can be performed in batch modes, allowing multiple tasks to be run as a group. JBoss Operations Network - Red Hat JBoss Operations Network provides a single interface to deploy, manage, and monitor an entire deployment of Red Hat JBoss Middleware applications and services, including JBoss Data Virtualization. Admin API - JBoss Data Virtualization includes a Java API ( org.teiid.adminapi ) that enables developers to connect to and configure JBoss Data Virtualization at runtime from within other applications. Dashboard - The Dashboard builder allows connection to VDBs through the DV JDBC driver to visualize the data for testing and Business Analytics. You can check out the product documentation as well at https://access.redhat.com/documentation/en-US/Red_Hat_JBoss_Data_Virtualization/6/html/Security_Guide/chap-Red_Hat_JBoss_Data_Virtualization.html#Data_Services_Platform_Overview. Stayed tuned for the next Data Virtualization Primer topic! In this article we have a guest author, Rich Lucente. Rich is a Red Hat Pre-sales engineer focusing on middleware and cloud computing initiatives for federal government customers. He is going to discuss Geo-spatial processing capabilities with Open Source Products which include Fuse, BRMS, Data Virtualization and EAP. 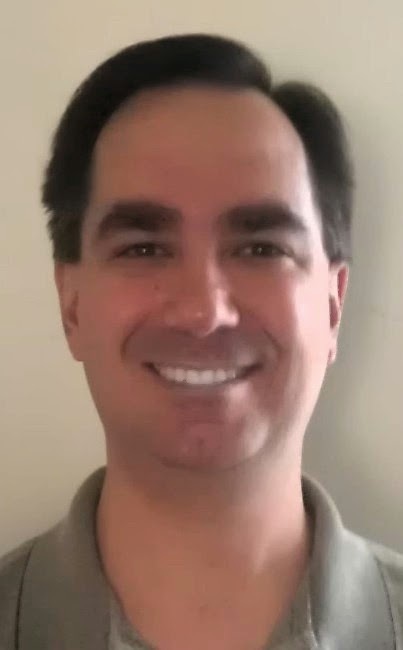 You can find Rich on Linkedin at https://www.linkedin.com/profile/view?id=50013729 or email at [email protected]. Geo-spatial processing permeates the Department of Defense (DoD) with many solutions offered for tasks such as sensor and track fusion and correlation. Geo-spatial tasks encompass a specialized knowledge domain, often requiring input from subject matter experts for an effective solution. This article offers recommendations to modernize geo-spatial applications by leveraging current features and capabilities in popular open source products. This does not go into sufficient detail to create a "fully baked" solution since that would require fully understanding the prerequisites, dependencies, and having access to key stakeholders and existing software capabilities. A number of DoD programs have expressed an interest in modernization and Red Hat believes that several products in our middleware portfolio can be a key foundation to this effort. Each product will be briefly described below with its applicability to this problem domain. Red Hat JBoss Fuse 6.1 includes Apache Camel 2.12.0, which enables the definition of "routes" that specify chains, or pipelines, of activity on a message as it flows from a producer to a consumer. These routes can include mediation, transformation, and various other processors. Out of the box, Apache Camel includes a broad range of components that implement the protocols for endpoints. Examples include common endpoints like filesystems, file transfer protocol (FTP), as well as more complicated interfaces like java database connectivity (JDBC) and web services (both REST and SOAP). Traditional application and data flow when processing sensor measurements and tracks can be externalized into camel routes, enabling a more flexible processing solution. The highly specialized processing for sensor and track fusion and correlation can still be embodied in specialized libraries that are accessed via custom message processors and/or custom camel components. This approach provides more modularity by bubbling up the processing flow to a higher abstraction layer. These routes can be combined with specialized geo-spatial persistence stores like PostGIS or MySQL with geo-spatial extensions. Since camel components already exist for database interactions, this enables the results of the specialized library components to be persisted to geo-spatial data stores. Camel routes can manage the flow of the data through a larger integrated system including subsystems and subcomponents that persist sensor measurement, track data, and correlation/fusion statistics into geo-spatial and other data sources. Within complex specialized problem domains, many decision points exist on the type of data, the results of various statistical tests, and other heuristics to optimize the processing of the data. These decisions are often buried in the implementation of the various libraries and sometimes are duplicated across software components, complicating any modernization and maintenance efforts. Red Hat Business Rules Management System (BRMS) 6.1 specifically addresses the need to externalize various logical decisions into a versioned rules knowledgebase. Facts can be asserted into the knowledge session and then rules can be applied to prune the solution search space and create inferences on the data. This externalization of key decision logic enables more flexibility and modularity in implementations. Fusion and correlation algorithms for sensor measurements and tracks are replete with heuristics and decision logic to optimize the processing of this data. Rather than bury decisions within the library implementations, BRMS can enable externalization of those decision points, providing for a greater level of flexibility in how tracks and sensor measurements are processed. Red Hat JBoss Data Virtualization (DV) 6.1 enables federation of multiple physical data sources into a single virtual database which may be exposed to an application as one more logical views. Client applications can access each view as a web service (REST or SOAP), JDBC/ODBC connection, or OData (using Atom XML or JSON). The DV tool offers an optimized query engine and a broad range of connectors to efficiently execute queries to populate the views. Additionally, DV enables native query pass-throughs  to the underlying physical data source for those data sources that provide specialized query capabilities. For example, databases with geo-spatial extensions can execute specialized queries like whether one object contains another. By using query pass-throughs the DV query engine will not attempt further processing of the query but instead pass it as-is to the underlying geo-spatial datasource. This pass-through query processing can be combined with standard SQL queries from other data sources so that DV can provide a highly customizable, flexible data access layer for client applications. This data access layer can then be accessed as JDBC/ODBC, REST/SOAP web services and OData sources. Besides the above, a canvas of activities across Red Hat show that the handling of geo-spatial information is also incorporated into other products. Hibernate Search, which is part of Red Hat JBoss Enterprise Application Platform (EAP) and the Red Hat JBoss Web Framework Kit (WFK), implements geo-spatial query capabilities atop Apache Lucene. The implementation enables either a classical range query on longitude/latitude or a hash/quad-tree indexed search when the data set is large. The Geological Survey of the Netherlands (TNO) is using JBoss EAP 6 in conjunction with Hibernate Spatial to process geo-spatial data. More information on this is available at https://www.tno.nl/en/focus-area/energy/geological-survey-of-the-netherlands/. Other programs within the Department of Defense are actively applying Red Hat technology as well. Programs often leverage EAP as well as Apache Tomcat and Apache httpd within Enterprise Web Server to connect to backends in MySQL and MongoDB for basic track fusion and geo-spatial processing/querying and displaying tracks on a map. Geo-spatial processing is a key component of many DoD systems, at both the strategic and tactical level. This article presented some alternatives to traditional implementations to more flexibly implement solutions that leverage features and capabilities in modern software frameworks. Before we move on to Data Virtualization (DV) Architecture and jump into our first demo for the Primer, let's talk about the concepts and examine how and why we want to add a Data Abstraction Layer. This is the second in our Data Virtualization Primer Basics Series. I cover the concepts in the presentation below which are also at http://teiid.jboss.org/basics/. We will also highlight some of the concepts in this article. 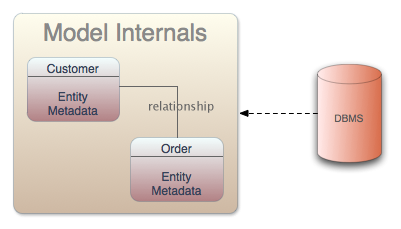 Source Models represent the structure and characteristics of physical data sources and the source model must be associated with a translator and a resource adaptor. View Models represent the structure and characteristics you want to expose to your consumers. These view models are used to define a layer of abstraction above the physical layer. This enables information to be presented to consumers in business terms rather than as it is physically stored. The views are defined using transformations between models. The business views can be in a variety of forms: relational, XML or Web Services. A Translator provides a abstraction layer between the DV query engine and physical data source, that knows how to convert DV issued query commands into source specific commands and execute them using the Resource Adaptor. DV provides pre-built translators like Oracle, DB2, MySQL, Postgres, etc. The resource adaptor provides the connectivity to the physical data source. This provides the way to natively issue commands and gather results. A resource adaptor can be a Relational data source, web service, text file, main frame connection, etc. A Virtual Database (VDB) is a container for components used to integrate data from multiple data sources, so they can be accessed in a integrated manner through a single, uniform API. 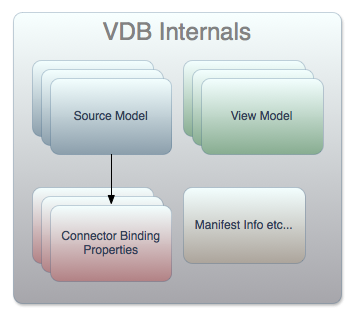 The VDB contains the models. There are 2 different types of VDBs. The first is a dynamic VDB is defined using a simple XML file. The second is a VDB through the DV designer in eclipse which is part of the integration stack and this VDB is in Java Archive (JAR) format. 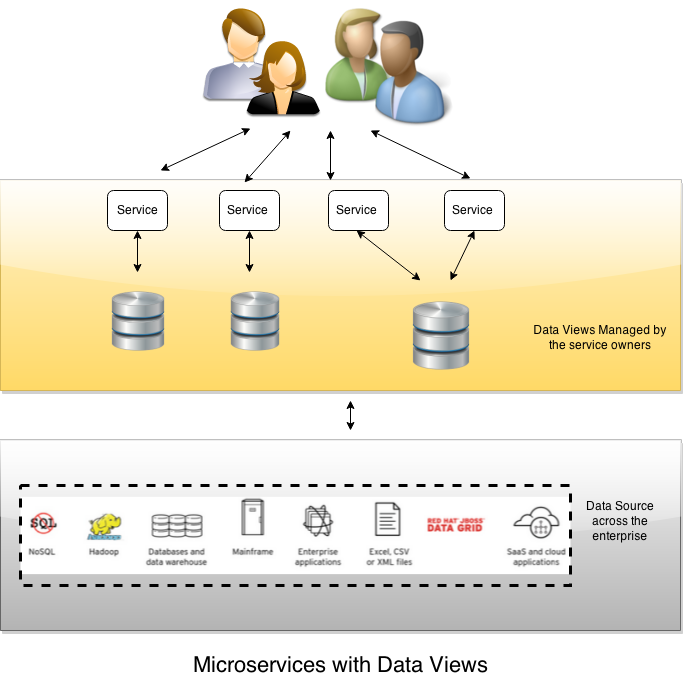 The VDB is deployed to the Data Virtualization server and then the data services can be accessed through JDBC, ODBC, REST, SOAP, OData, etc. 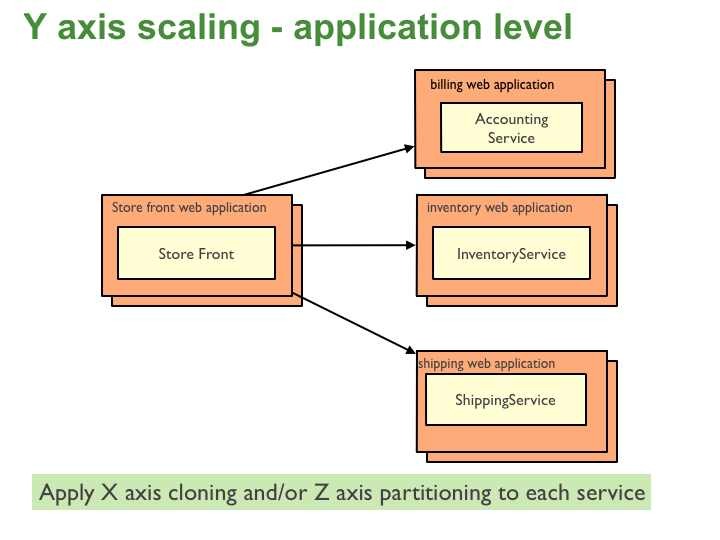 The two main high level components are the Modeling and Execution Environments. The Modeling Environment is used to define the abstraction layers. The Execution Environment is used to actualize the abstract structures from the underlying data, and expose them through standard APIs. The DV query engine is a required part of the execution environment, to optimally federate data from multiple disparate sources. Expose data using the same paradigm as business services - as "data services"
You can quickly connect SaaS and on-premise applications to expand the value of both with Red Hat® JBoss® Fuse. This lightweight enterprise service bus includes Apache Camel and makes these connections not only possible, but easy as well. Connectors included with JBoss Fuse, specifically SalesForce and SAP connectors. Connecting SalesForce with SAP through a demo. How to easily expand the solution to mobile devices using a mobile application platform, FeedHenry™ by Red Hat.